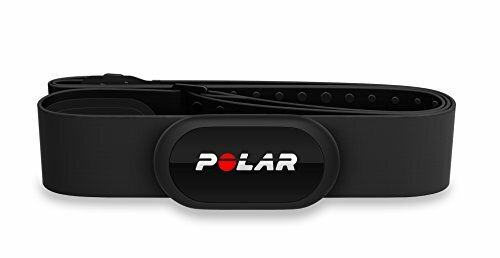 Offering a very precise measurement of your heart rate to achieve fitness goals by improving the efficiency of the workout with quality data, the Polar H10 heart rate chest strap sensor is compatible with Polar Beat fitness and training app allowing you to track your progress and upgrade your workout regime. 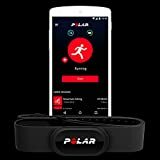 The H10 is suitable for versatile sports including swimming due to 5kHz transmission frequency and water resistance, and since it can be used with Bluetooth compatible watches and trackers from Polar. 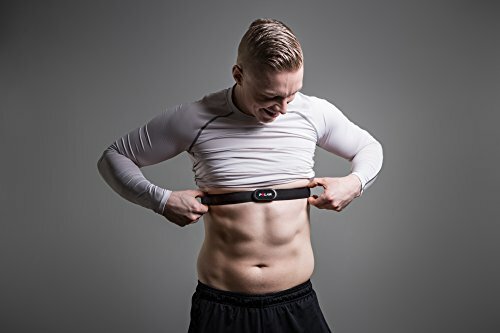 All in all, it's a quality pick for any fitness fanatic, and it's easy to use, just place it around the torso and you are ready to go. 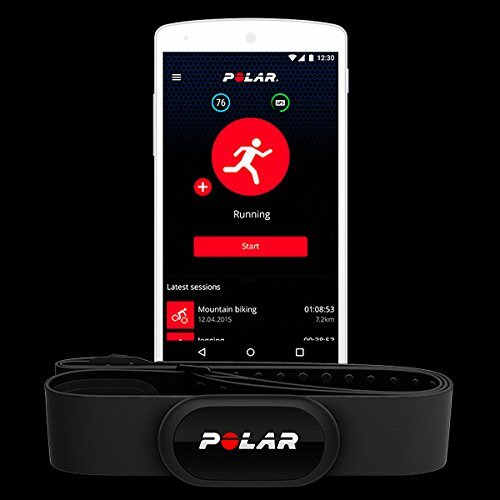 Plus, the device offers built-in memory for storing 1 hour of heart rate data which can be then downloaded to Polar Beat app.